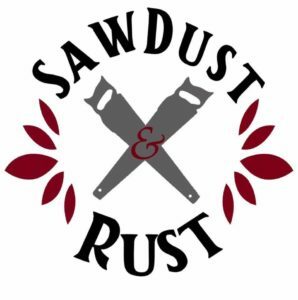 Sawdust & Rust was created for the simple love of finding and sharing unique, yet affordable fashion and home decor. It’s our philosophy to treat every customer like family, so please feel free to contact us with any questions or concerns! We are a drop off location for Toys for Tots! We are accepting new, unwrapped toys in the store until December 14th. Each time you bring in a toy (or toys) you will receive 10% off your purchase along with an entry into a drawing for a $200 gift card! The winner will be drawn on December 15th. Come in and get your shopping on with us! 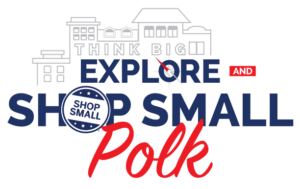 Don’t forget to SHOP SMALL! We can’t wait to see you all! Enjoy complimentary drinks & cupcakes in the store!